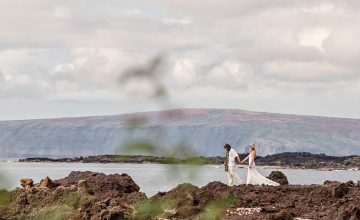 Have you already visited Maui in the past and had a photo session on the beach? 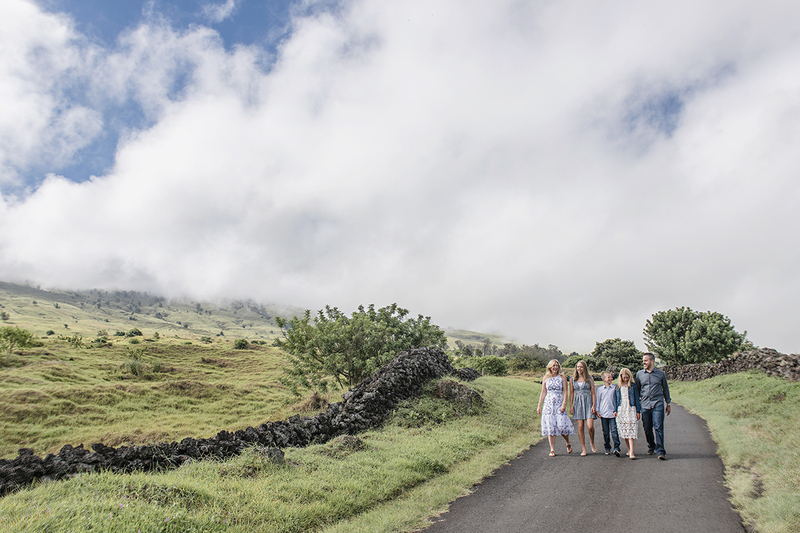 Upcountry Maui has so much beauty to offer for your family or couples portrait photography session. 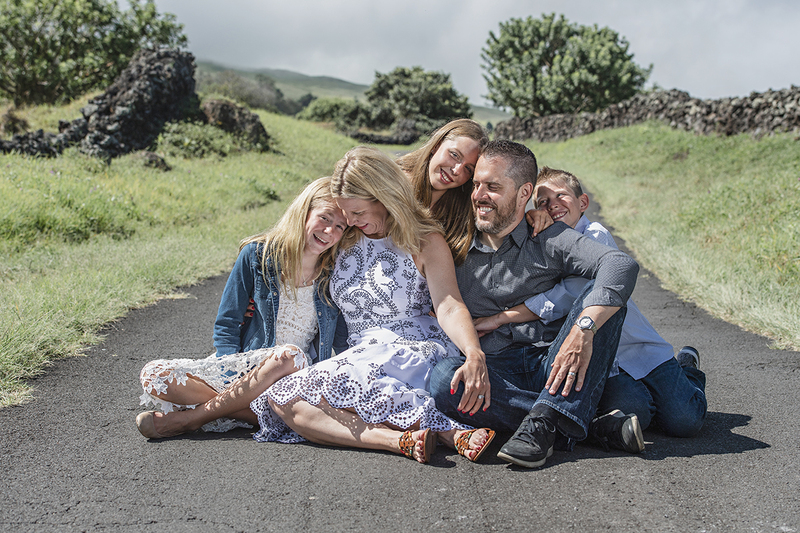 As stunning as the Maui beaches are, if you’re looking for something different then an Upcountry Maui portrait photography session is perfect for you. 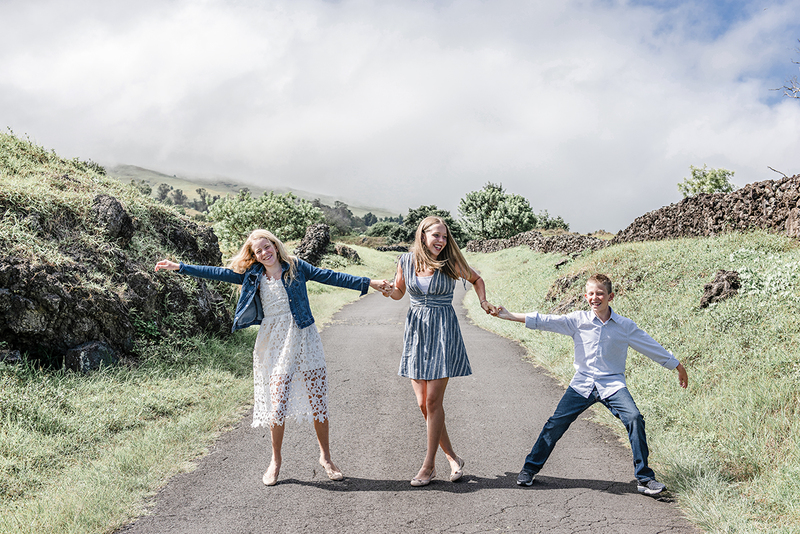 The cooler climates of Upcountry will give you a unique and stunning backdrop for your vacation portraits. 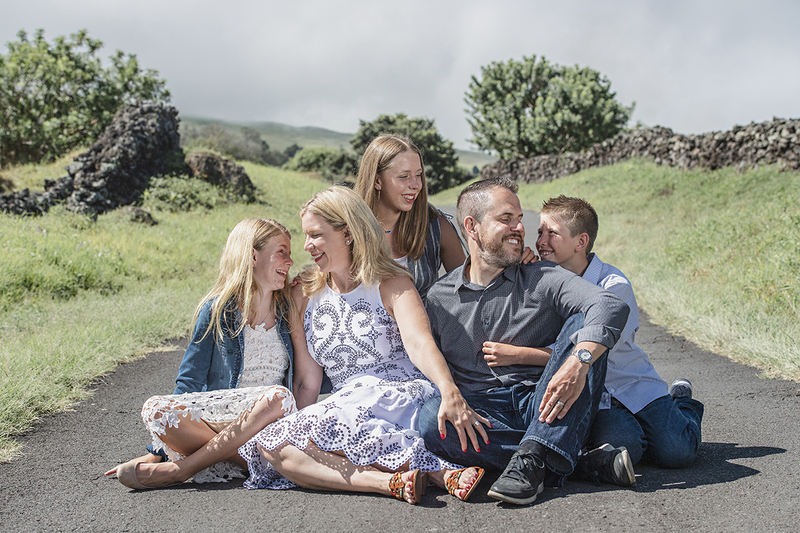 Choosing to have your portrait photography session on the gently sloping hills of Haleakala gives you the opportunity to experience parts of Maui which you may not have the chance to get to otherwise. 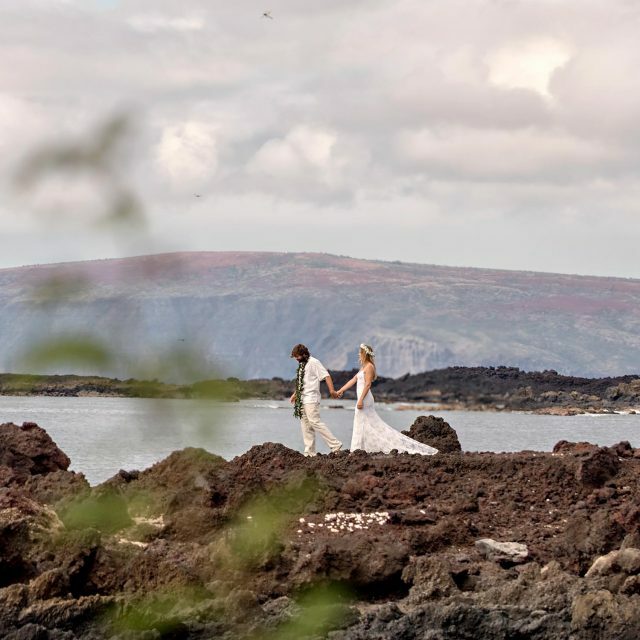 Not to mention the wonderful views you get of the West Maui mountains, the two bays either side of them and the valley below! 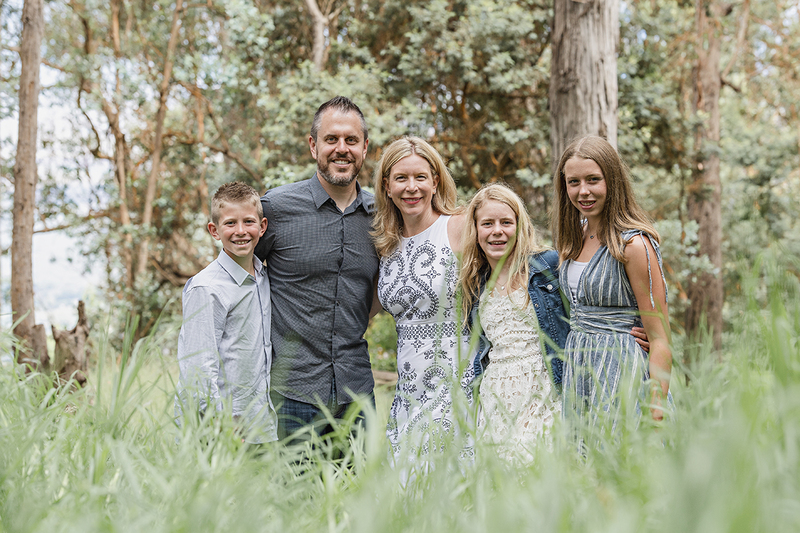 We recently had the opportunity to photograph this lovely family visiting from the mainland. They had already had beach photos taken elsewhere so were looking for something different. 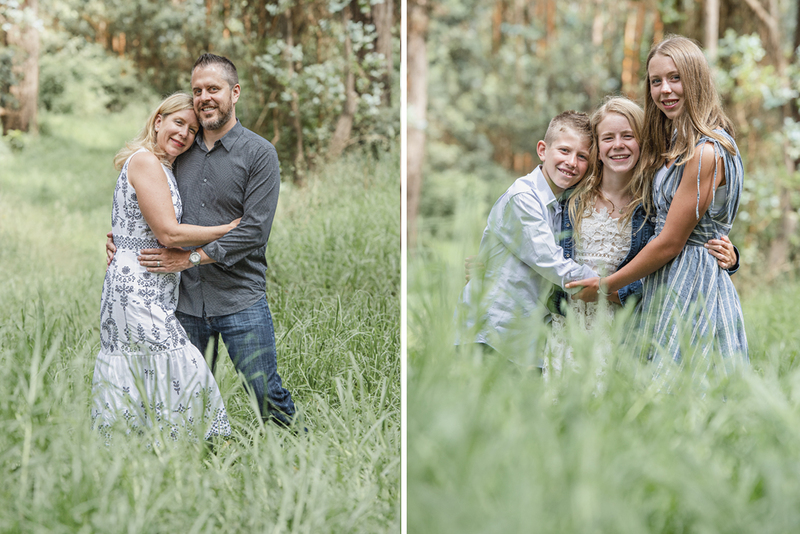 We headed to two different locations in the Upcountry area so as to give them some variety in their images. 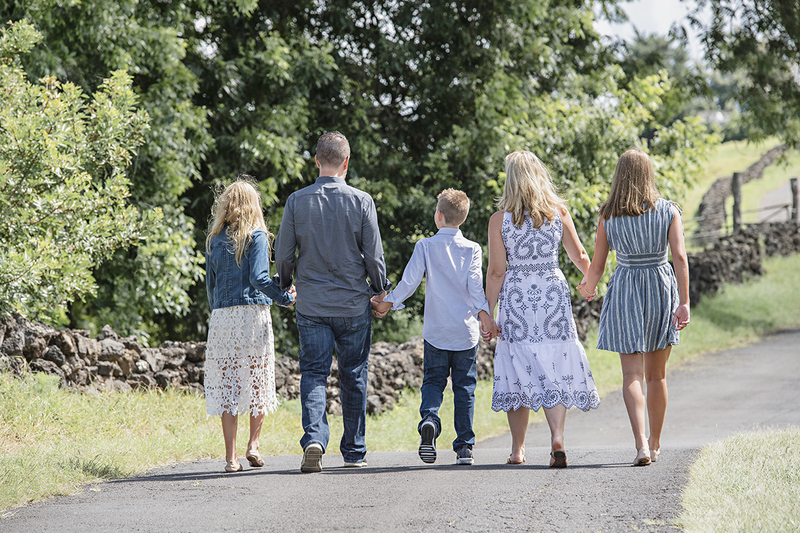 The Dunn family were so much fun to work with and the children were an absolute credit to their parents. 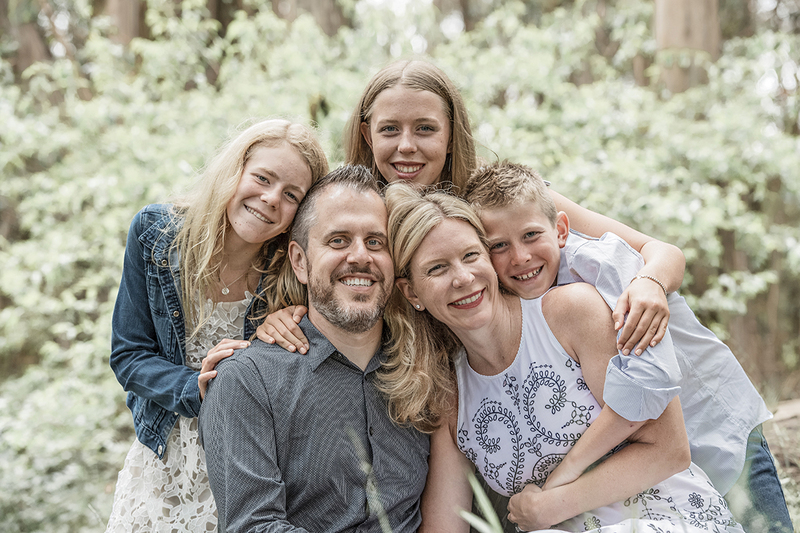 We enjoyed photographing and laughing with the entire family! 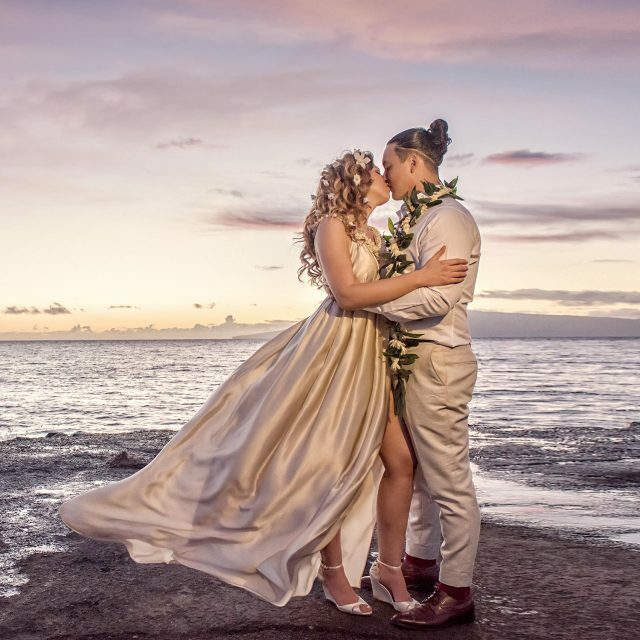 Insider Tip: When you finish your portrait session, head on over to Ulupalakua Ranch Store for some of the best burgers on the island! The store itself is so quaint with some fun looking ol’ cowboys sat outside waiting for you to arrive!